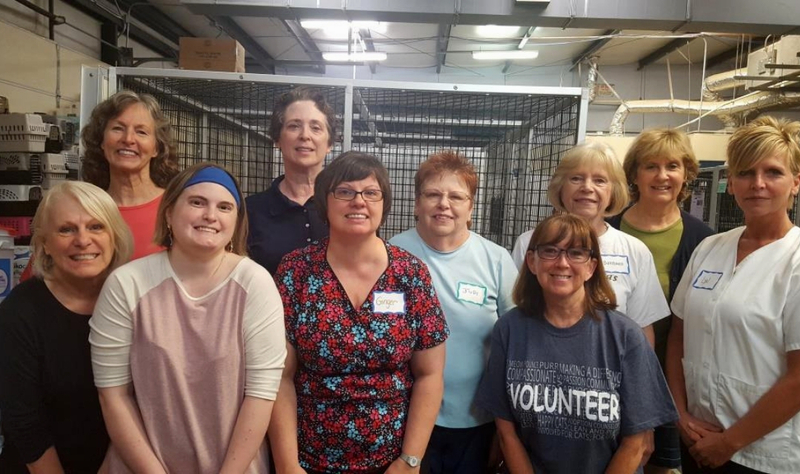 A quarter century of service to our community…and 40,000 lives saved – thanks to YOU! 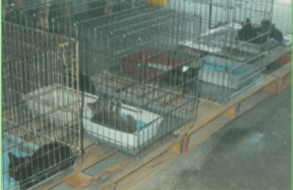 To the right is a photo of the first four cats rescued by SAFE Haven! Yes, they are in our garage in the summer of 1994! we had already been successfully incorporated as a 501(c)(3) nonprofit for two years. During that time, we rescued 160 cats and kittens! In October of 1999, with the help of many volunteers and supporters, we moved out of our garage and opened the first permanent no-kill shelter in the Triangle. 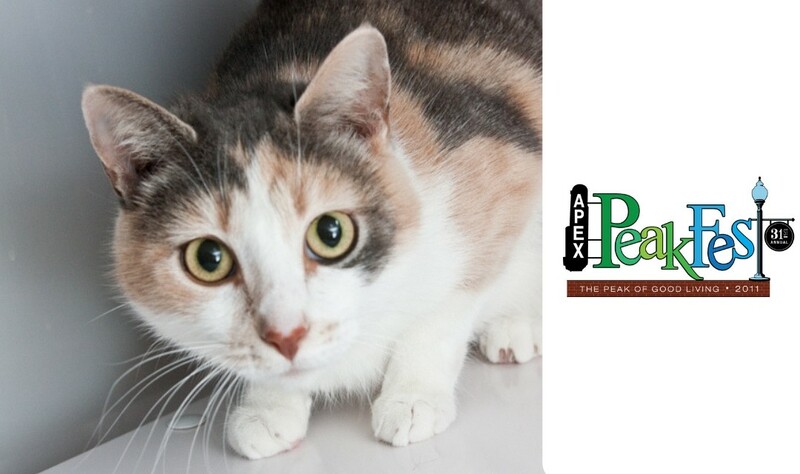 Shortly after, in 2001 we opened the SAFE Care Feline Spay/Neuter Clinic – the first “just for cats” in North Carolina. Click on the image above to read or download this issue of The Scratching Post (pdf format). Now, let’s fast forward to today. 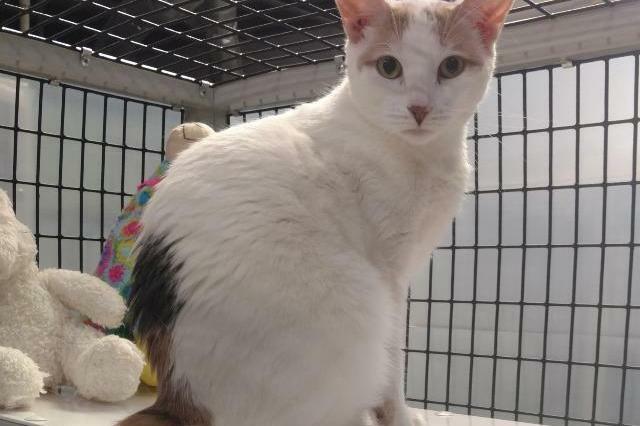 By the time you read this newsletter, we will have adopted our 10,000th cat and sterilized the 30,000th cat in the SAFE Care Clinic. 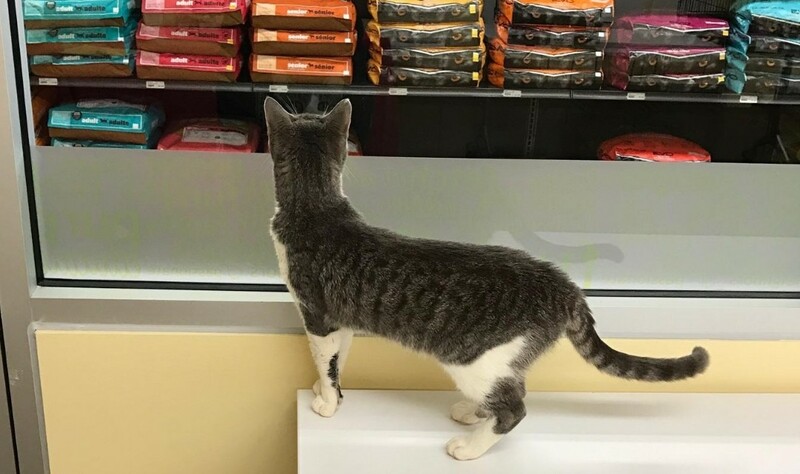 Between our Pet Food Pantry, Feline Fundamentals Education Series, extensive volunteer program, and community outreach we are helping thousands and thousands of people and pets yearly, thanks to you!. Hard to believe that it all started in a 500 square foot garage! This year, to celebrate and pay recognition to our shared success, we will be having many activities and events, so look for those and please join us whenever you can. Having lived every day of our 25-year journey, I know that it could never have happened without the friendship and generosity of our donors, adopters, volunteers, and friends. 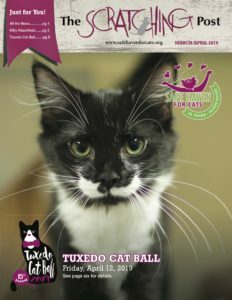 In this newsletter, you can read about some of the wonderful cats who have new homes, those still waiting for their perfect home, and our upcoming Tuxedo Cat Ball. Thank you for helping each of us save lives. I sincerely hope you are pleased with our shared, lifesaving progress. 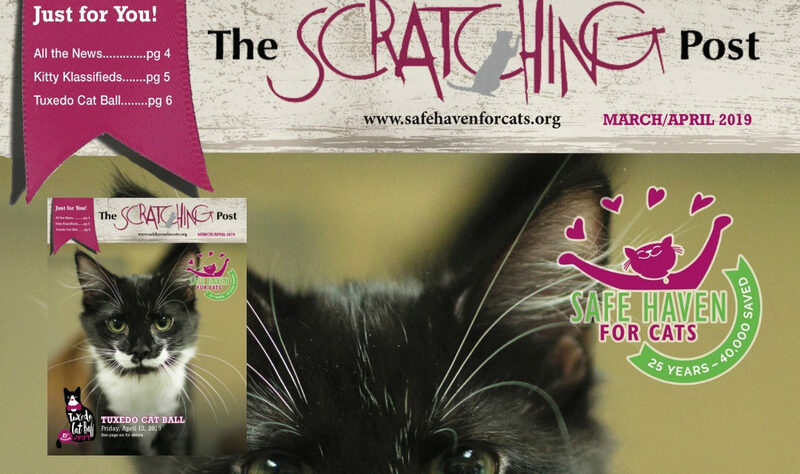 Read or download this issue of The Scratching Post here!